The ZU850 combines superior colour with exceptional brightness consistency. The innovative MultiColor Laser (MCL) technology delivers ultimate colour performance whilst the DuraCore laser light source maintains exceptional brightness consistency. 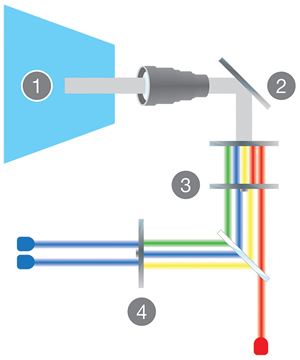 Innovative MultiColor Laser (MCL) technology adds a second red laser to the more usual blue. This results in greatly improved colour performance covering 99% of Rec. 709 colour gamut. Industry leading lifetime is achieved using Optoma’s new DuraCore technology. 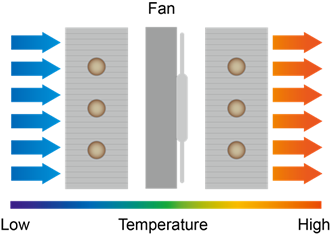 Implementing advanced laser diode cooling techniques and an innovative dust resistant design. 20,000 hours provides a staggering 13 years of normal use*1 or 2.2 years if run continuously 24/7. The ZU850 has been independently tested and certified with an IP6X dust resistance rating. Outstanding dust resistance combined with exceptional brightness ensures industry leading durability; paramount for 24/7 maintenance free operation in challenging environments, the dust resistance was tested by an independent laboratory in accordance with IEC standard 60529 and was certified with an IP6X rating- airtight sealed optical engine. The ZU850 boasts a wide colour gamut covering 99% of Rec. 709. Our advanced colour technology, multiple settings and advanced features enable users to enjoy long-lasting, reliable and precise colour – from vibrant, punchy presentations to lifelike images. Where detail really matters, the full WUXGA (1920 x 1200) resolution offers 15% more pixels than 1080p. This enables unscaled Full HD video and extra detail. 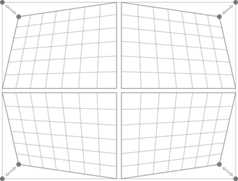 Fast and simple geometric correction using individual corner control. Uncompromised, uncompressed Full HD video, audio, network and control commands all delivered on a single CAT- type cable capable up to 100 meters/328 feet without signal loss makes installation hassle-free. HDBaseT™ simplifies cabling requirements and reduces installation complexity saving both time and reducing costs. 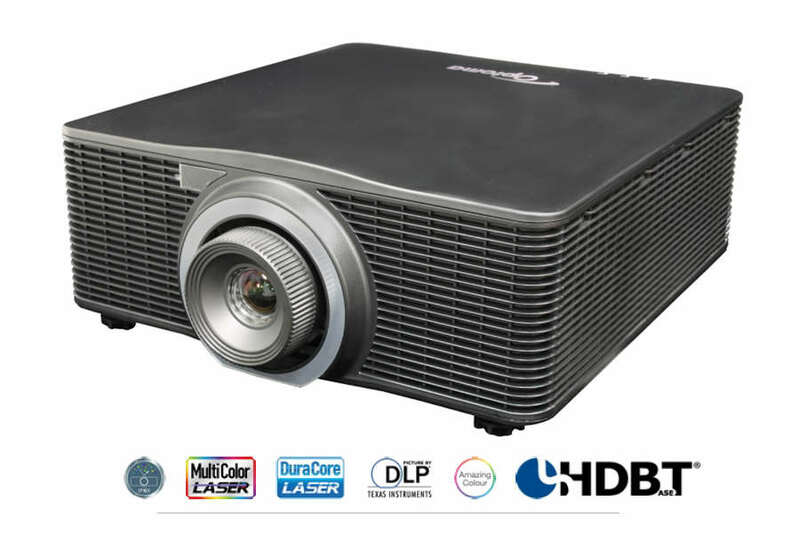 This projector has a colour matching system, which combined with accurate measurements can create seamless blends every time. 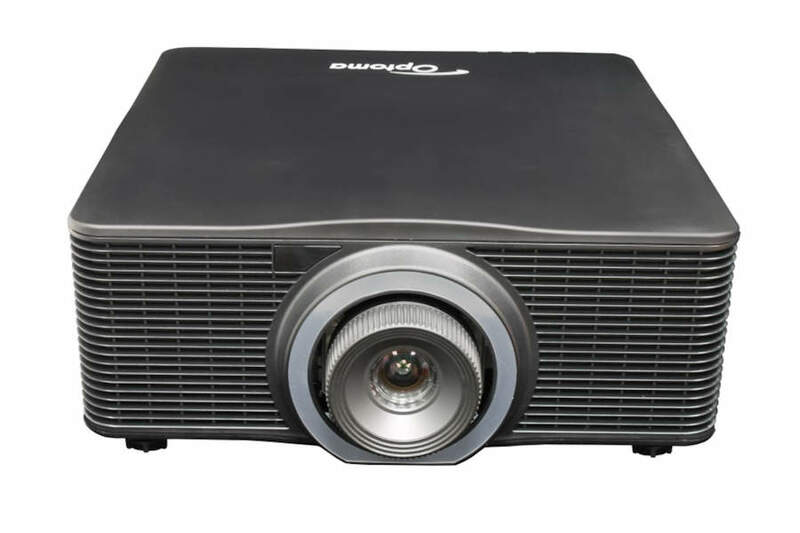 Direct power onThe projector will start up instantly when power is supplied to the unit. 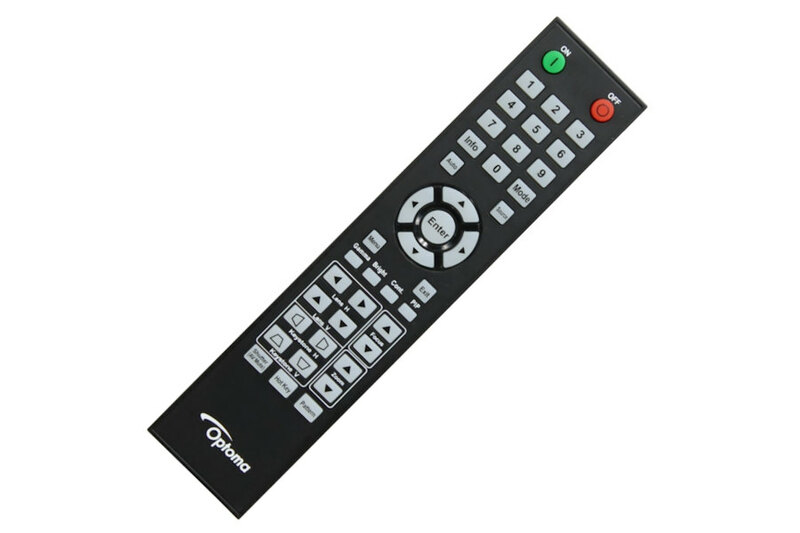 This eliminates the need to manually turn on the projector via the remote control or the keypad, ideal for use in rooms with a “master” power switch. Auto power offIf after a pre-determined time the projector does not receive a signal, it will turn itself off automatically, conserving power and extending the life of the light source. 3G-SDI (Serial Digital Interface) is used for transmission of uncompressed, unencrypted digital video signals at a data rate of 2.97Gbit/s. 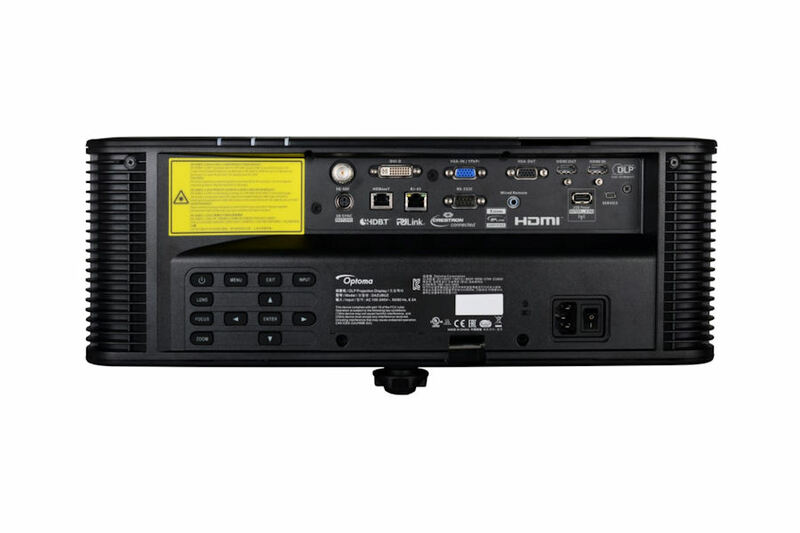 The bitrate can support 1080p/60p Full HD video via one single coaxial cable up to 100 meters, which reduces the set-up complexity in live events or staging shows. Constant power modeThere are 100 adjustable steps to control the laser power from 20%~100%. It means the brightness can dim to 20% of full brightness if your application requires. No two projectors are completely identical. When performing complex, or even simple edge-blend projects using multiple projectors, it can be difficult to achieve good results if the images do not match. 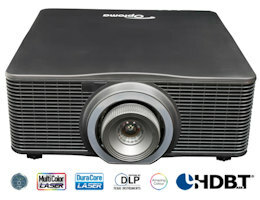 This projector incorporates the following features to ensure high quality and consistent results. The distinct advantage of our longer lifetime light source is consistent brightness that resists decay for longer. This is verification that DuraCore laser projectors are the perfect fit for multiple blending applications where brightness consistency is key. The ZU850 features both a Kensington lock and security bar for enhanced theft prevention. If your project calls for a higher level of customisation, the ZU850 is available in any colour from the RAL colour space system. Multiple ZU850’s can be monitored over LAN and also provide the user with an email message alert in case an error occurs or a light source fails or needs to be replaced, using Crestron RoomView. While the web browser interface and full support for Extron’s IP Link, AMX dynamic device discovery and PJ-Link protocols, allow almost all aspects of the ZU850 to be controlled across a network, keeping you in control, wherever you are. Lamps can blow, if you need your projector working and can't afford down time, you may need to keep a spare lamp. The replacement projector lamp for the Optoma ZU850 is the No Replacement.